Welcome to the Upgrade Center at Berman Nissan of Chicago! 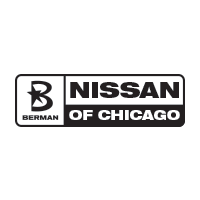 At Berman Nissan of Chicago, upgrading your vehicle has never been smarter or easier! The Vehicle Upgrade Program is a vehicle replacement program allowing you to upgrade to a safer, more reliable vehicle while keeping the same or lower monthly payment. Contact us to learn more about upgrading your vehicle today! Must test drive vehicle. Must present when service order is written. One coupon per customer. May not be combined with other offers. Not applicable to prior purchases. Not responsible for typographical or printing errors. Other restrictions may apply.